I find underwater photography to be technically challenging, far harder than land based. Simply getting a useable image, never mind a good one, is not easy. 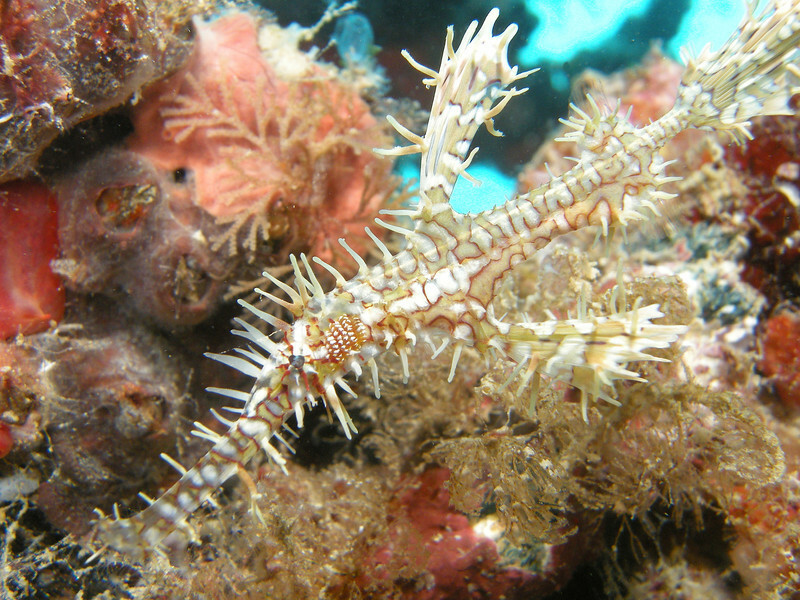 Ghost Pipefish. Mabul Island, Malaysia.